2017 VED rates - list price vs price paid | What Car? 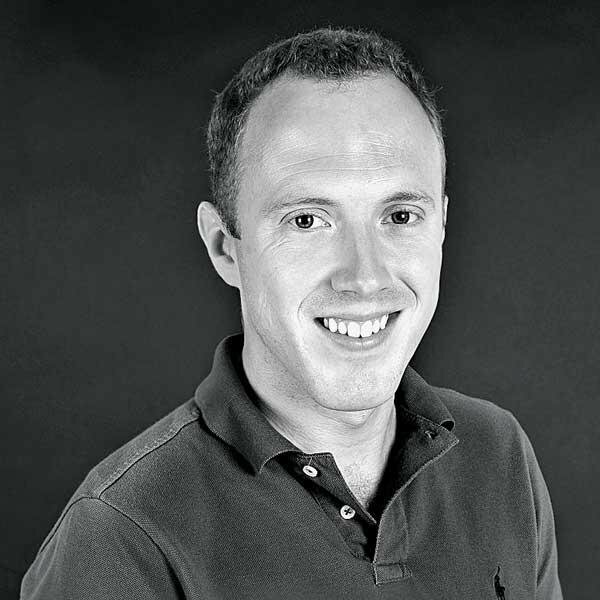 "I understand that the rates of vehicle excise duty are changing in 2017 and cars that cost £40,000 and up will be liable to higher annual charges. My question is: does that £40,000 refer to the list price or is it to the actual price paid by the buyer?" Cars that cost more than £40,000 and are registered on or after April 1, 2017 will be subject to higher rates of VED in years two to six. The increased cost will be £310 a year, so the standard rate of VED for cars costing more than £40,000 will be £450 per year. The law defines the price as the car’s list price, so any discount you are able to negotiate won’t affect the car’s VED band. The list price is the price of the car before the ‘on-the-road’ charges are added, such as a delivery charge, new vehicle registration fee, numberplates and fuel. Beware, too, that if you buy a car that has a list price of less than £40k, but add some options that take the price over the threshold, you’ll be liable for the higher rate of tax. In short, an option for a few hundred pounds could end up costing you more than £1500 over five years in extra VED costs. For example, the Audi A6 Avant 2.0 TDI Ultra Black Edition S tronic has an RRP of £39,890 so it would cost £140 a year in VED in years two to six. 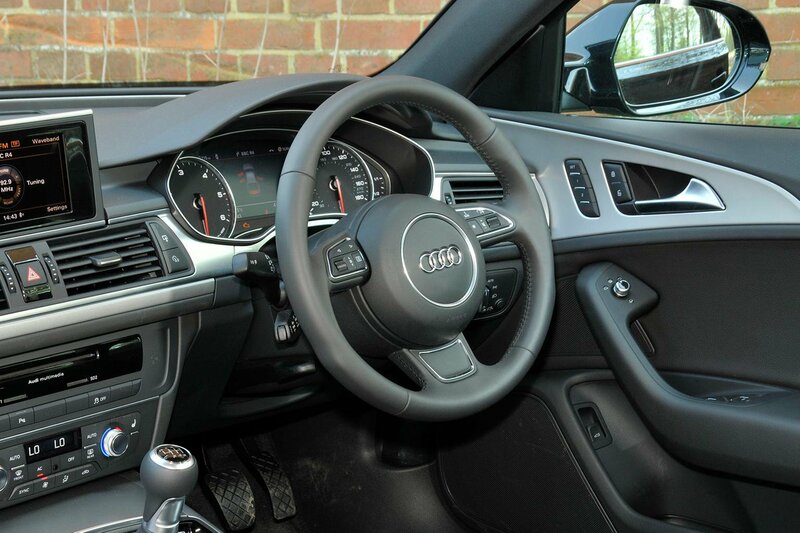 However, choosing an optional three-point steering wheel for £200 pushes that figure to £40,090 meaning that the Audi will now cost £450 a year in those same years to tax. Whether car manufacturers will change their pricing or specification levels remains to be seen.